Tech N9ne’s illustrious career has made it so the Kansas City King can look back on plenty of memorable highlights that many artists will never experience. 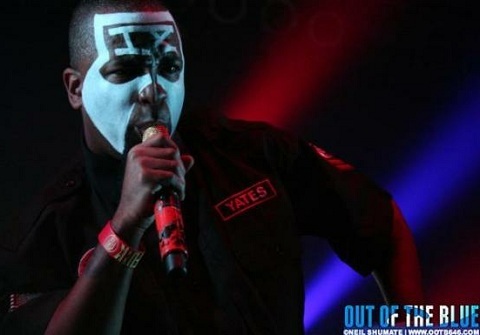 On the flipside, it has also provided some low points and in a brand new exclusive interview with Out Of The Blue, Tech N9ne opened up about the struggles he still faces. Tech also went on to share his feelings on the new digital age and opened up about his views on Twitter. Always willing to give more, this interview demonstrates why fans feel so close to Tech N9ne. Do you think people still put negative labels on Tech N9ne?